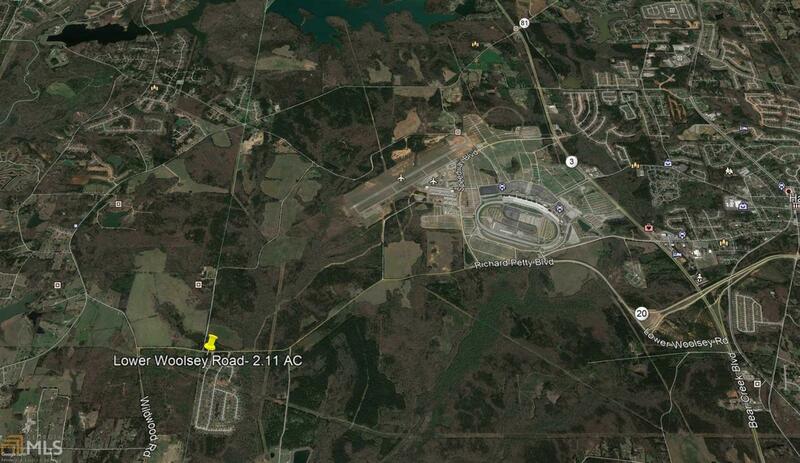 This sale includes 2.11 +/- acres just south of Atlanta Motor Speedway and Hampton, GA. 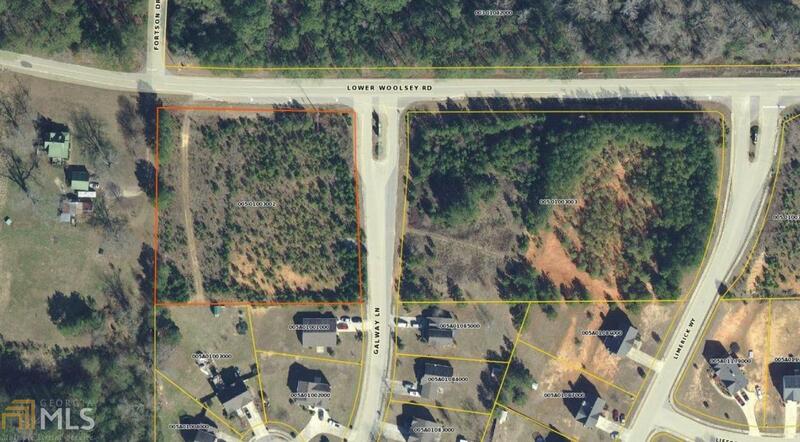 The property was originally 1 of 3 commercial outparcels to a mixed-use development called Woolsey Estates. The site has since been rezoned to a residential zoning. 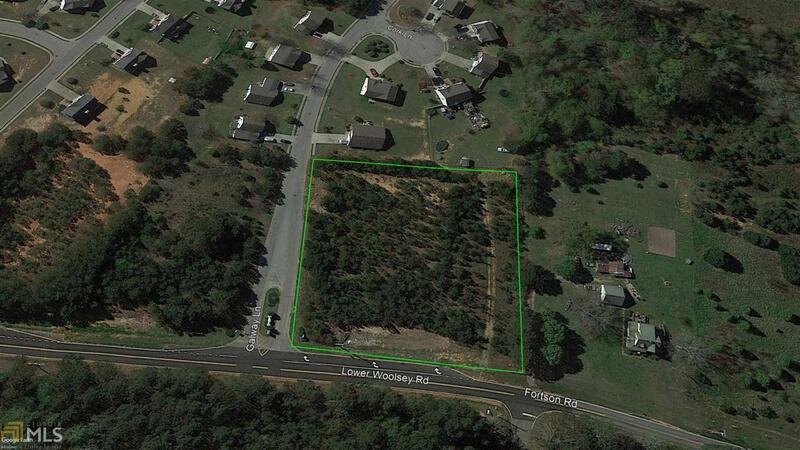 This established neighborhood is a 186 residential lot development with only 8 VDL's remaining. There are 170 occupied homes already on the ground. Site shows excellent potential. 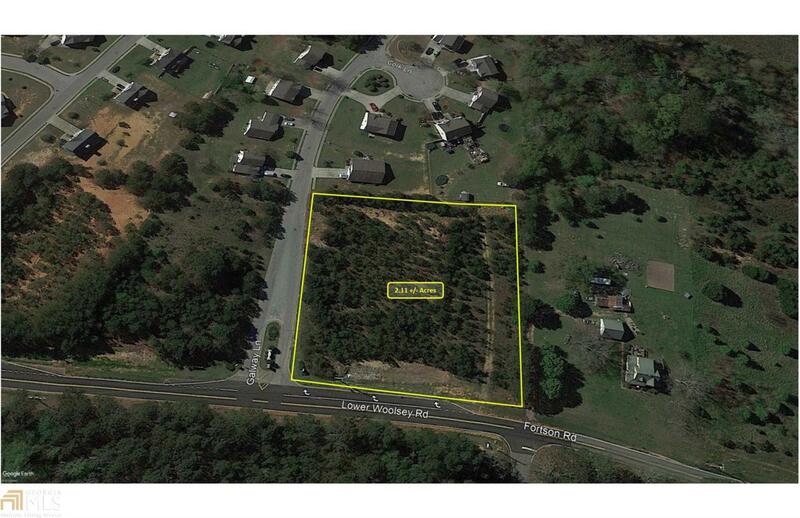 Seller is willing to sell subject to rezoning. Public sewer and water available. Site only 30 miles to Atlanta. Make an offer!